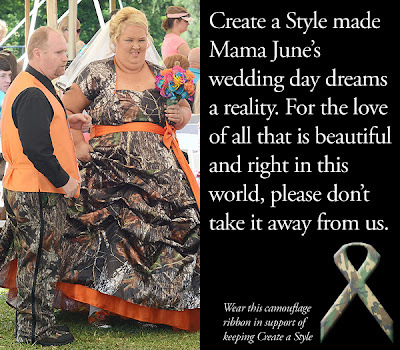 Spread the word and wear a camouflage ribbon! Today. Every day. Maybe together, with one voice, one song sung in unison, we can make our future brighter, more colorful, and easier to blend in with the surrounding foliage.